CoolDrive Auto Parts is a leading distributor of complete Radiator Assemblies and replacement Radiator Cores, Heater Cores, Plastic Ranks, Intercoolers and Cooling System accessories including hoses, caps and Water Pumps. CoolDrive Auto Parts features industry leading brands such as Jayrad, Koyorad, Behr-Hella, Valeo, Tridon, Tectaloy, Mackay and many more. 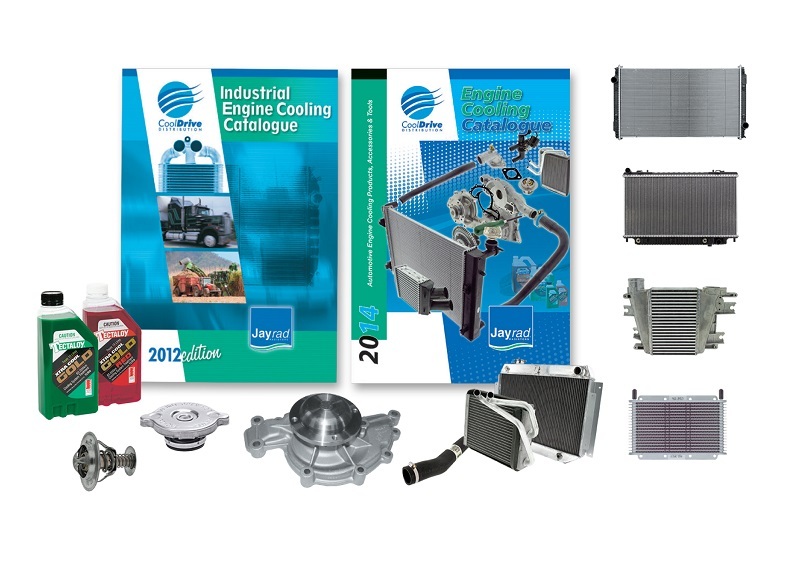 Discover our complete range in iShop or our award-winning Engine Cooling Catalogue.